Home / notícias / VISTA / VISTA Announce US Summer Tour, "The Bloodlust Tour"
VISTA Announce US Summer Tour, "The Bloodlust Tour"
Alternative rock outfit VISTA have jsut announced their first tour of 2018, The Bloodlust Tour! The month-long run consists of 25 dates, spanning across the US Northeast, Midwest, and South, featuring Florida rockers Brightside as direct regional support for 8 southern dates, from 7/9 - 7/17. An electronically-tinged alternative rock band, NY-based outfit VISTA originally formed in late 2015. 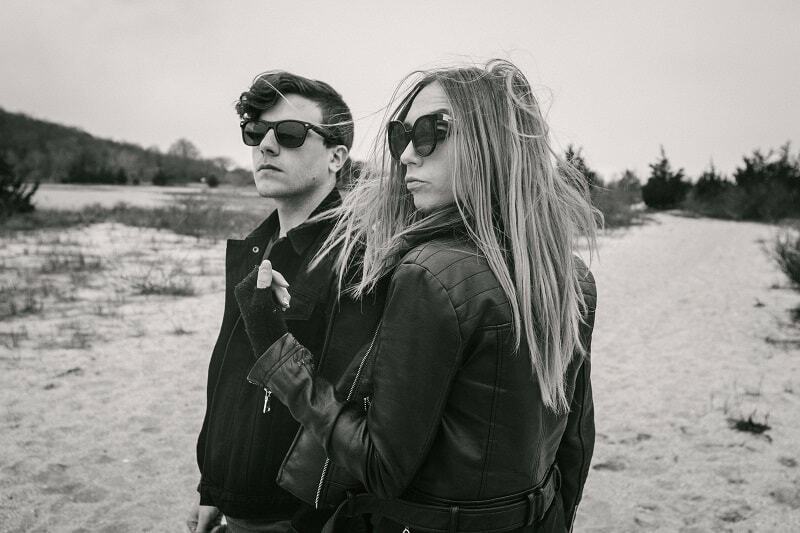 Comprised of lead vocalist Hope Vista and guitarist Greg Almeida, the band combines both modern alternative rock and electronic influences to create their unique anthemic sound. VISTA released their debut 4-track EP VERSUS shortly after their original inception. In 2017, VISTA released their highly anticipated sophomore EP Long Live. The Bloodlust Tour kicks off on June 25th in New Hampshire. Tickets are available via their website or Bandsintown.